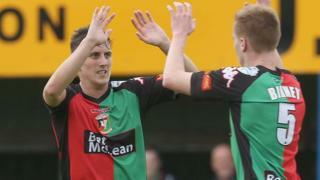 Glentoran come from behind twice to secure a 4-2 win away to Dungannon Swifts. David Armstrong and Andrew Mitchell twice edged Dungannon into the lead but the Glens levelled through Calum Birney and Johnny Addis. 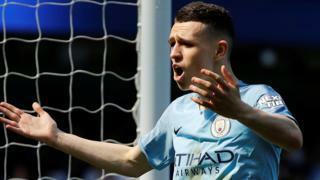 Birney scored again to put the Belfast side into the lead for the first time and Curtis Allen completed the scoring with Glentoran's fourth.